I haven’t lusted after anything in such a long time, but all of the shops have started putting Christmas stock out onto the shelves, and of course I have fallen head over heels. I am anxiously awaiting the gift guides and I’m already planning my Boxing Day sale dash to Boots! Deary me. Wow just wow. I have admired this woman for so many years, her influence on textiles alone is something so very inspiring, I have always adored her whimsical prints and noticeable love for the feline. 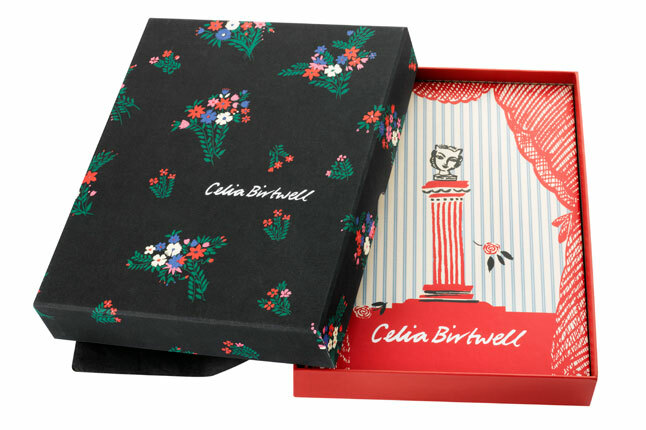 I cannot express my desire to own this book, basically chronicling Celia’s life and achievements, I just know this book will be even more stunning in real life and the special edition version comes with a limited edition scarf and box set, I am so very tempted and have a feeling I won’t be the only girl lusting after this one. Okay this is possibly the craziest thing I have ever seen. It is yet another Harajuku fragrance release, I’m beginning to loose count of how many there has been now, which surely means maybe it’s time I stopped collecting. But Gwen Stefani and the Harajuku brand are so close to my heart, it’s no surprises this little wonder has enchanted me. The fact it’s a Christmas themed fragrance means it’s got ‘novelty’ factor written all over it. The 10ml scent is very lovely indeed but the key selling point is the fact it doubles up as a bauble for your tree, it’s a cute keepsake to bring out every Christmas. I’ve had a very naughty look online and peek in store, and have somehow managed to bookmark too many pretty things. 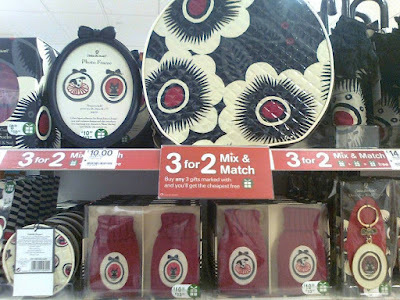 There are some familiar brands that bring out a new gift range every Christmas. Bobbypin, Ted Baker, Soap & Glory to name but a few, these are always the ones I look out for, and often pick up in the January sale at half the price. The one thing I most definitely will be asking Santa Claus for though is this irrestiabley cute ‘Let’s go Shopping!’ knitted coin purse by Miko Cat. Celia Birtwell’s Christmas range is faultless, I have had items from her range at Boots for the past few years, so will definitely be indulging in some of these beauties. And of course will tie in beautifully with the book. 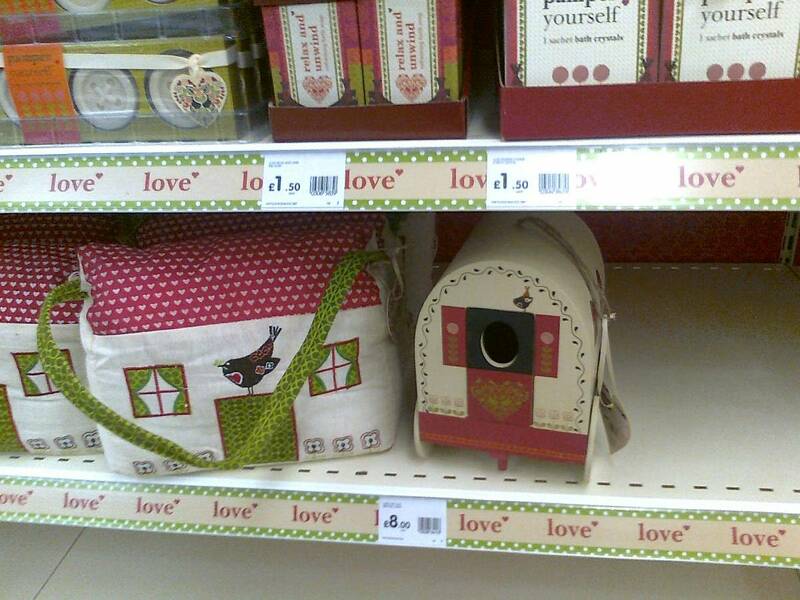 And finally a cheeky little find in Wilko. My boyfriend will probably contest the fact that we do not need a wooden gypsy cavern bird box nor a pretty doorstop shaped like a house. BUT my oh my I really do need these little beauties in my life, if only for aesthetic purposes. 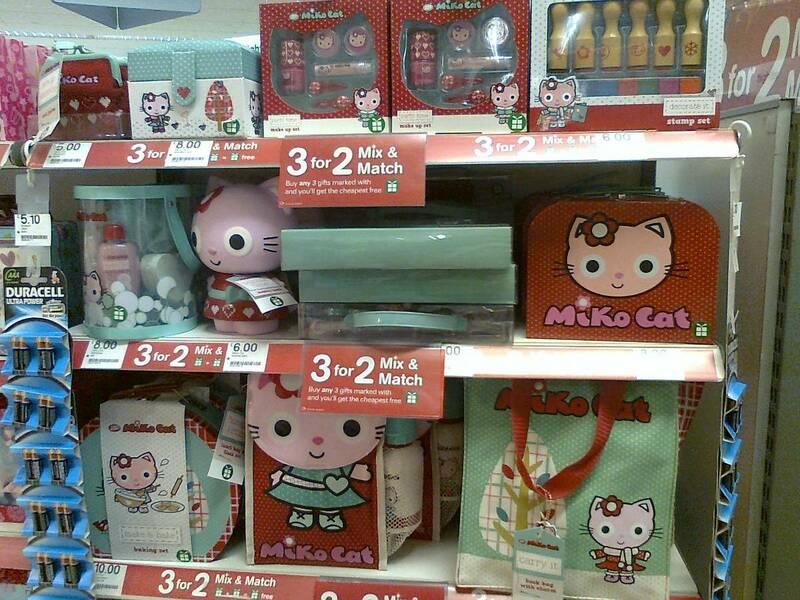 Ooh I looked at Boots in horror today! It's far too early for the Christmas shop stuff to be out, surely? I'm the same as you though - wait till the sale starts and then snap up all the bargains. If you can find the day when it goes to 75% off and get there at 9am (did that entirely by accident this year) then you can really get some cheap stuff. Your list is beautiful! I have a Celia Birtwell for Topshop scarf from a few years ago which I just love, and that limited edition one would be the perfect friend for it! making wishlists are my favourite method of procrastination, great picks! Ooooh Alice all lovely finds! The bird box has to be my fave surprise surprise! Aah needs vs wants - the perennial struggle! I mainly want someone to buy my house so I don't have to keep attempting to maintain a showhome. Then I can go a bit crazy with a new house to fill! I do like the idea of perfume which can also go on the tree - I'm a bit obsessed with Christmas decorations. I can't wait till all the Christmas catalogues come out!!! !